The annual club membership is now due. 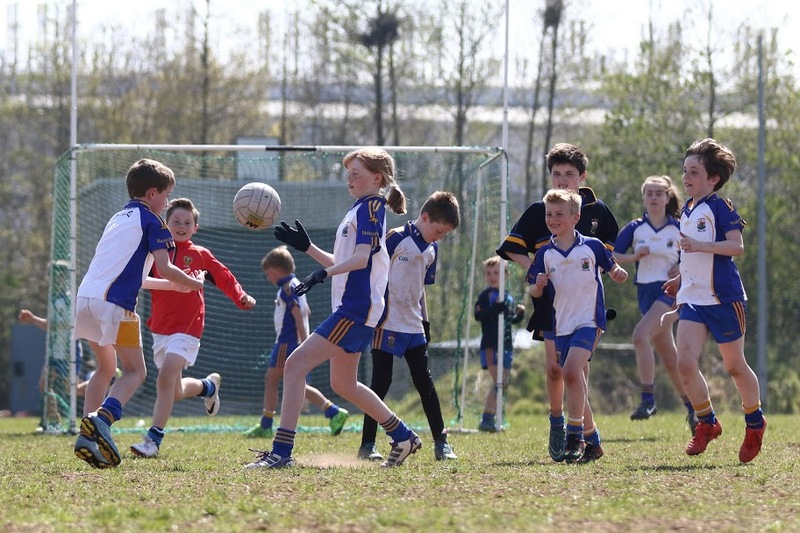 Anyone wishing to train or play for St. Brigid’s in 2019 will need to have their membership in place to avail of club resources and to be fully registered with the GAA. This is essential for insurance purposes. As we are sure you appreciate, it takes a lot of money to run the club over a 12 month period and the timely collection of membership fees is essential to ensure all teams (from primary school age right up to senior level) are adequately insured and equipped for training and matches throughout the season. Please help in this regard by renewing your membership as early as possible. Using KlubFunder to pay online means the club holds the most up to date membership details for all players in the club. Some longstanding members already have existing Direct Debits in place. For those members, the club will contact you directly by letter or email in due course. Your letter will indicate the yearly amount of membership due and the day the direct debit will be taken from your account. If all the details are correct there is nothing more for you to do.